EWG VERIFIED™ Pur' Lash will subtly increase the volume of your lashes, for a natural look. *Made with naturally derived and organic ingredients. No animal byproducts. Paraben, Soy, Gluten and GMO free. Titanium Dioxide and Mica Free. *Mascara can break down when coming in contact with the oils on your skin. Be sure to view the Application Tips. Pur Lash is featured on model in boxed image. Pur Lash is packaged in recyclable BPA and phthalate free tubes. Our mascara is shipped in boxes that are manufactured from 50% recycled material. Shelf Life: Once opened, we recommend replacing this product every 2-3 months. The expiration date can be found on the mascara box. Net Weight 8.5 ml. If you are new to this product, we recommend that you limit your first purchase to one unit, as our refund policy will only allow for one unit per item, per shade to be returned for a refund. Be sure to read our refund policy. After the first coat, apply additional coats while still wet. Once dry, do not rub eye area, as this may cause flaking. TIPS: This product is not water resistant or waterproof. To prevent mascara from transferring to the eyelids, prime your lids with a translucent powder, such as our Multi Task Powder. Mascara can break down when coming in contact with the oils on your skin, and the primer will help prevent this. Start the mascara application at the base of the lash, and as you move upward slowly wiggle the wand back and forth. This creates a more even application as well as separates the lashes. This also helps "thicken" the lashes. REMOVAL: Soak lint free wipe with warm water. Fold wipe in half and place lashes between wipe. Allow lashes to absorb warm water and gently wiggle wipe to remove mascara. Wash cloth may also be used. 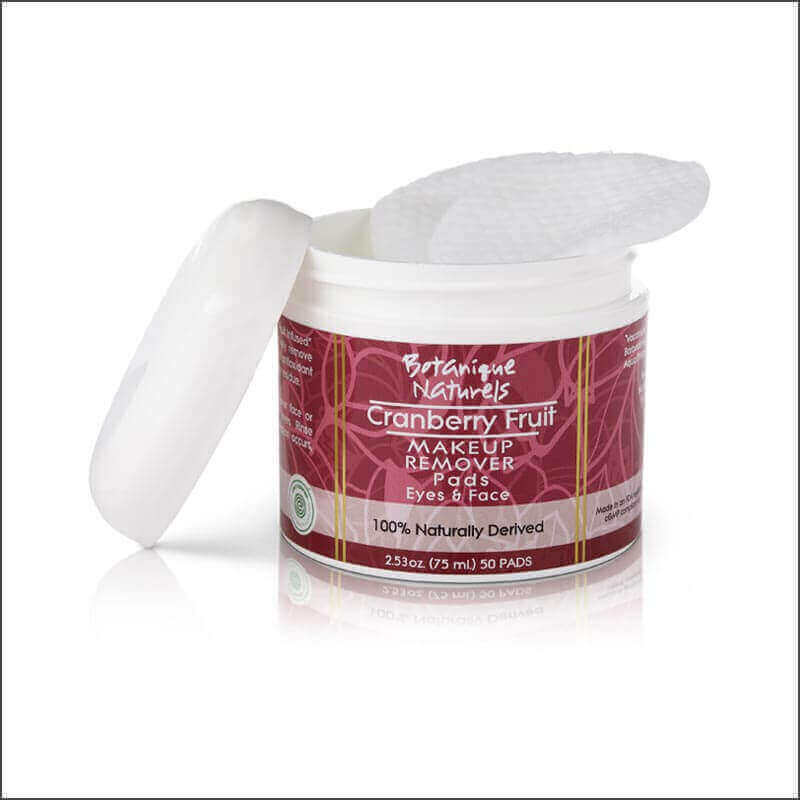 Or, check out our new Cranberry Fruit Makeup Remover pads! The new mascara is great. It covers lashes well and doesn't clump. It has decent length and volume and as the day comes to an end I do not have rubbing or sluffing under my eyes. Gretchen Jarosek, Waco Texas. Love this Mascara!! I have used many natural mascaras and they either are very clumpy or hard to wash off and sometimes both. 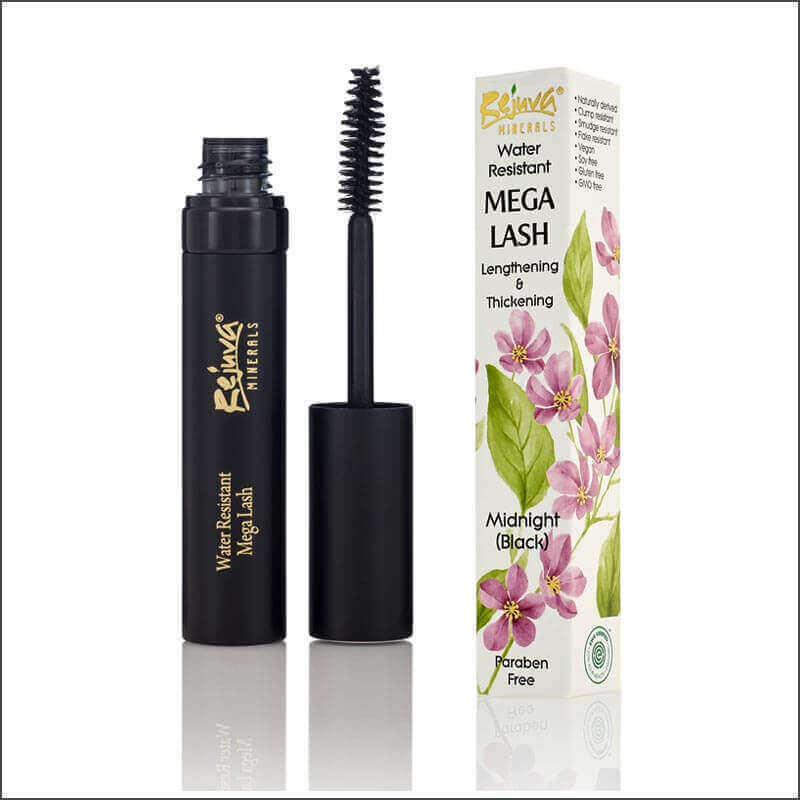 This mascara has the smoothest application, keeping the lashes separated and lengthening them at the same time. Washes off so easily! I love this product line! I also like the fact that I know that the ingredients are safe for me to be using on my skin, unlike the ingredients used in other product lines. Tiane S. WA.